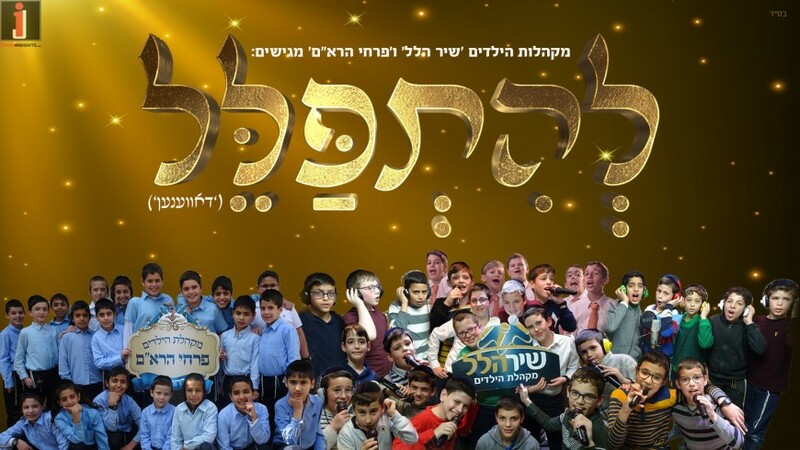 The song “Davenen” recently released by the new American children’s choir Yingerlich stormed the world of Jewish music. 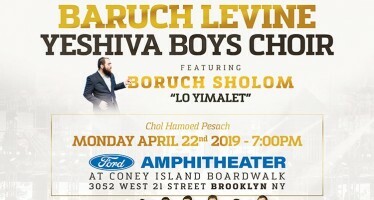 However, while a large percentage of non-Yiddish speaking people find themselves enjoying to listen to the excellent composition of Hershi Weinberger, they still don’t understand the meaning of the song. In the Gemara, the Ra’am combines the music and the Hasidic poetry with the educational framework, so that the way to record the song in the studio located in Tifferet was short, and Rabbi Panet assembled in the studio the “Pirchei Rame’im“. When the choir was combined with Shir Halel in Bnei Brak and has worked on adding professional harmonies and pleasantness to the ear and special solo pieces. 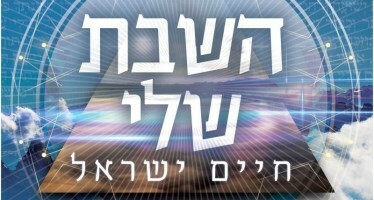 The arrangement of “Lhitpallel” was entrusted to the processor Raphael Sofer, who wrote and wrote a true adaptation of all its grammatical and grammatical details. The vocalization was performed by the conductor of the “Yachad” choir, Srulik Weizman, when this special combination of forces brought about a perfect and moving result. Now, leave everything and come to “Lhitpallel“!